Cartoon Network fans from all over the metro gathered once more at the Mad Science Scare-a-Torium event at SM Aura's Samsung Hall earlier today. 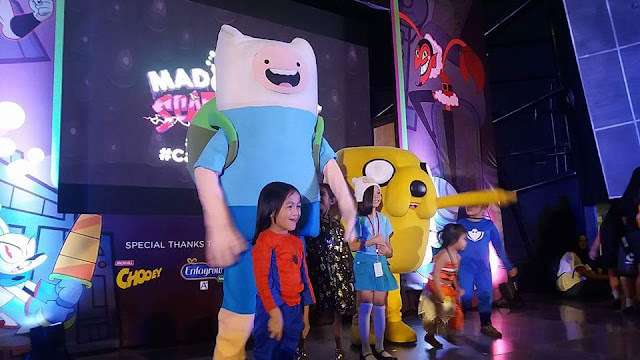 In partnership with Mad Science PH and Mystery Manila, Cartoon Network organized an age-appropriate Halloween fun for kids over a horrifying fright night. There were challenging activities divided over several stops aimed at helping fledgling villians-in-training to become the best they could be. The participants collected stamps for their licenses through the Villain Academy, and the Villain Supply Depot. Everyone had to pass a practical exam by Mojo Jojo, where they were tasked to create the perfect plan to defeat The Powerpuff Girls. By learning all the tricks of being a villain, a kid earns his place among Cartoon Network's greatest bad guys. Kids had fun alongside Ben 10, The Powerpuff Girls Finn and Jake, during the program. They paraded in their costumes and those with the most eye-catching ensembles won amazing treats! The face painting booth was popular among the young children. There were also fun booths, games, and raffle draws where children got free Halloween goodies. 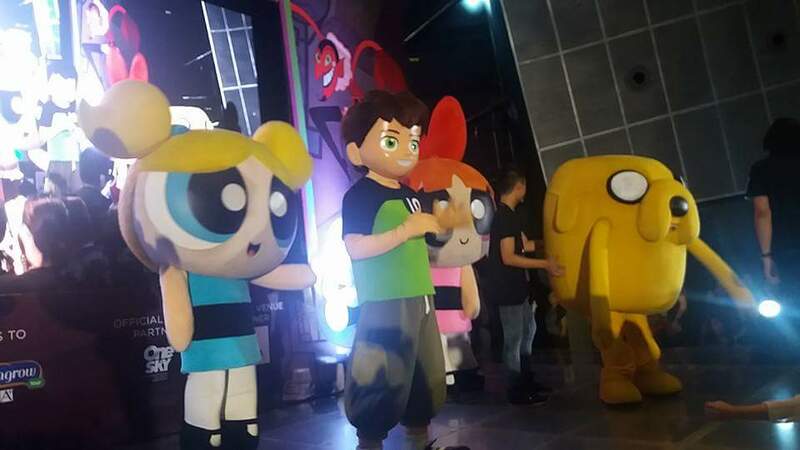 Cartoon Network is the leading kids' brand in the Philippines. Created by Turner, a Time Warner company, it offers the best in animated comedies. Follow Cartoon Network on facebook.com/CartoonNetworkAsia to get the latest news about your favorite shows and characters.